The questions we have about life after death—Is there a heaven? Am I good enough? What if I’m not?—can leave us wondering. But that doesn’t mean we have to live in fear. 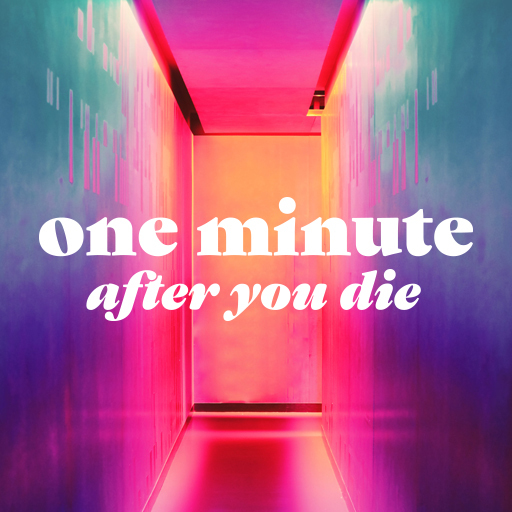 Discover why our ideas of life after death could change everything in One Minute After You Die, a three-part message series.